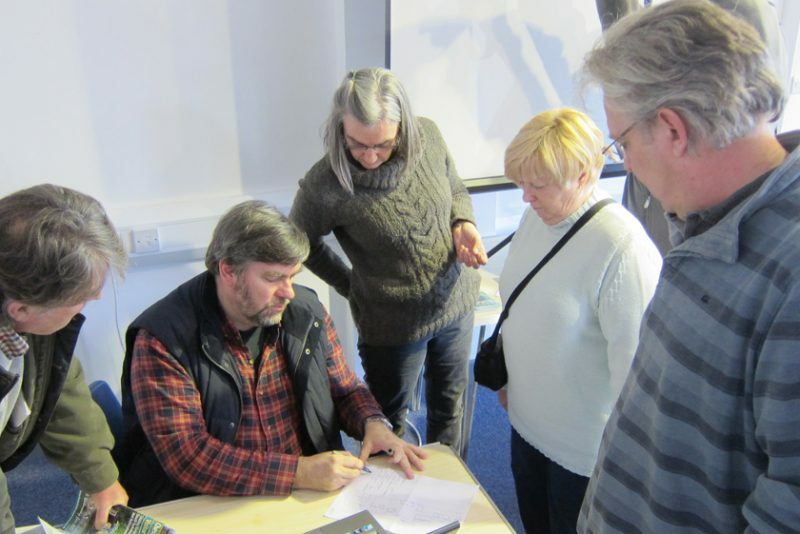 We helped Marple Civic Society to work with other local groups and organisations to explore the revitalisation of Marple's historic canalside area for community use. 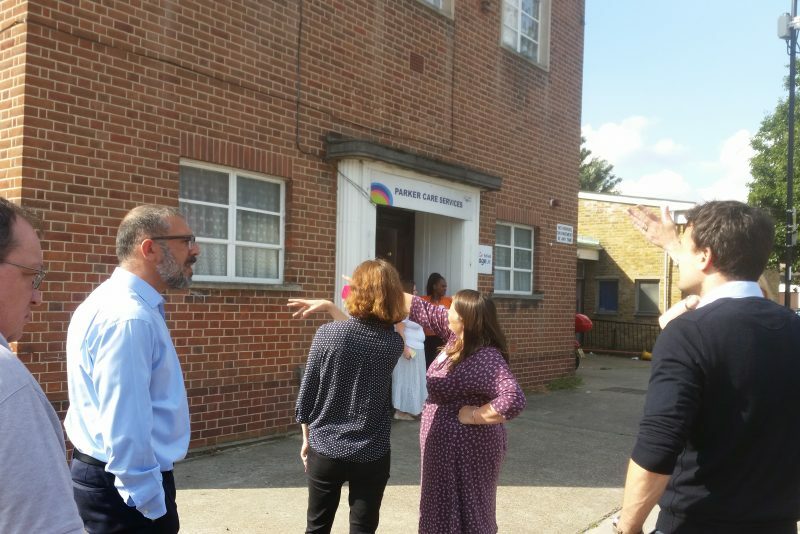 We delivered a workshop with Age UK Enfield and users to explore the potential of their building as a hub for dementia advice and services. 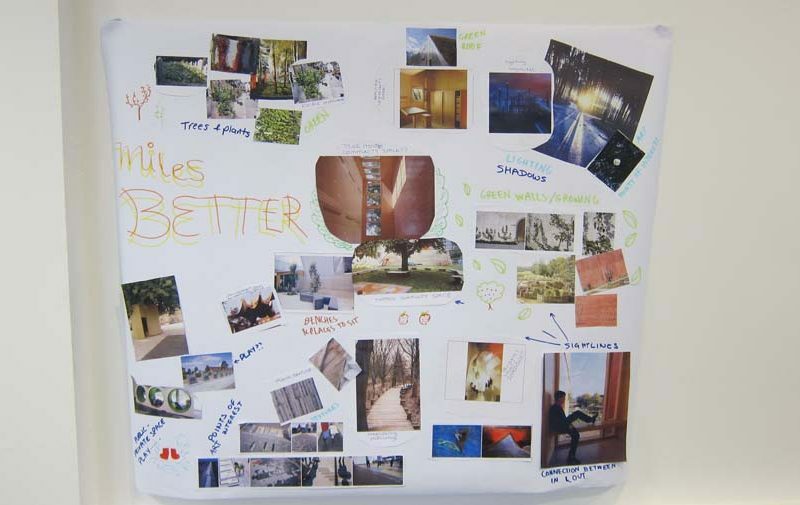 We supported London Community Neighbourhood Co-operative to explore ideas for the design of a straw bale apartment building and community centre and to run future sessions with their wider community. 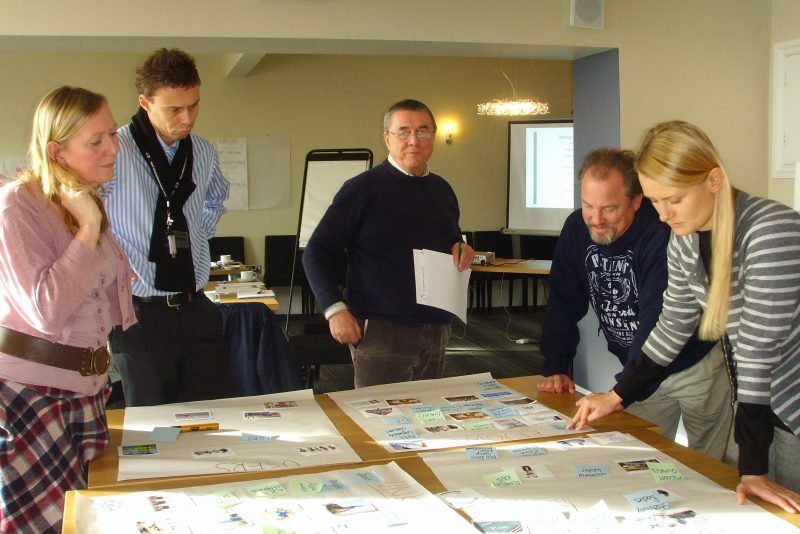 We helped Hastings Pier and White Rock Trust to explore the design process for the redevelopment of Hastings Pier. 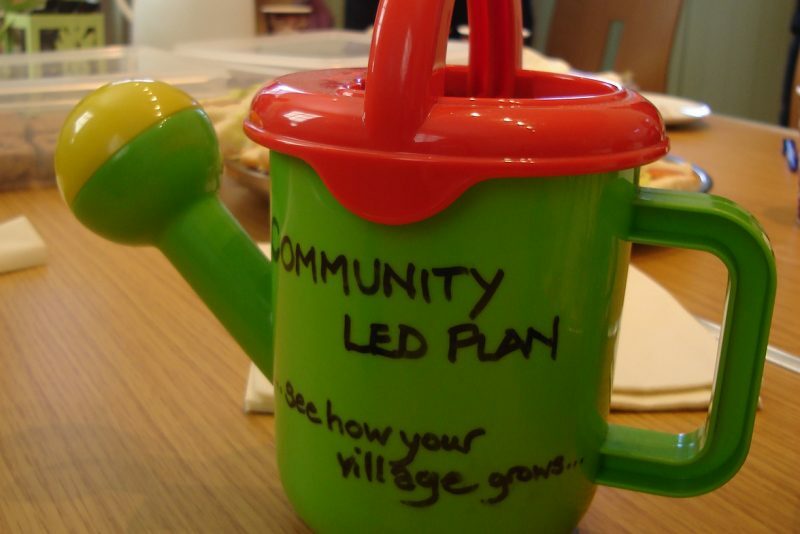 We supported the rural community of Kirdford to lay the foundations for the creation of a Community Led Plan and Village Design Statement. 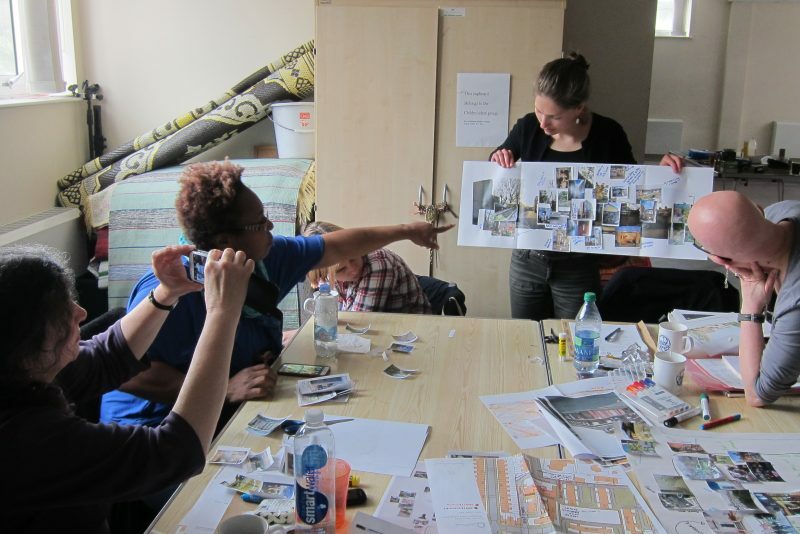 In 2015, we ran a Spaces by Design course in south London with residents and staff of Wandle Housing Association to support community involvement and leadership in the improvement and management of open spaces. 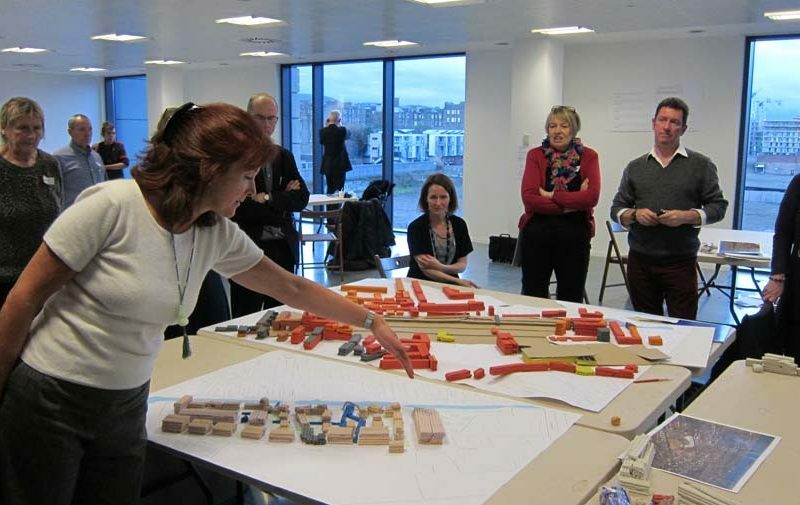 We created an independent, impartial setting to help local interest groups and stakeholders to explore the future of Fountainbridge, a canalside area of Edinburgh with a rich industrial history.